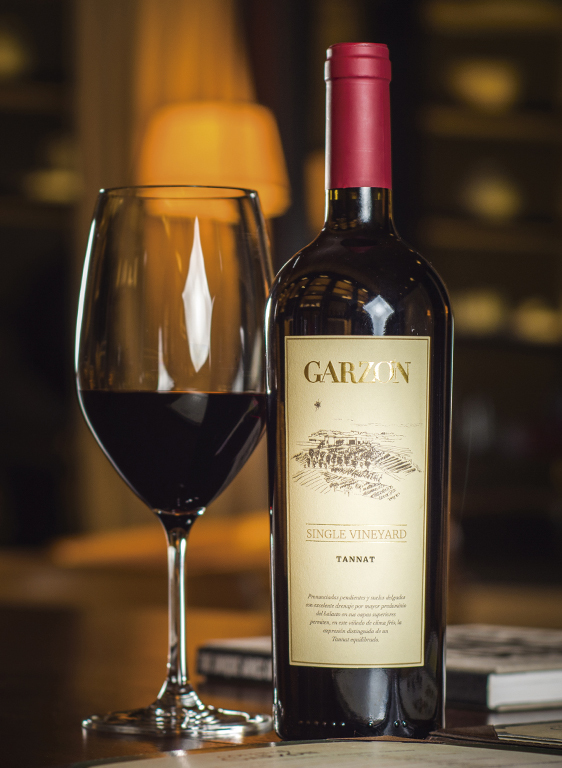 Uruguay is recognized worldwide for Tannat, variety that has become the iconic grape of the country given its unique, velvety flavor and the countless international awards it has received. Its production is more substantial than in regions in the Southeast of France where the variety is indigenous to, and has local characteristics that make the variety unique. The thorough, evolving nature of our winemakers has left a mark on this highly traditional, deep-rooted activity in the country. Wineries have perfected the craft from generation to generation, expanding the first vineyards developed by Europeans to a culture identified with the region and with which the region feels identified. Each glass of Uruguayan wine encompasses centuries of history, secrets and transformation, and wine has become part of the country’s mystique, tradition and economy. Located between Brazil and Argentina, Uruguay stands as one of the most prominent countries in the Latin American winegrowing world. Its location – on the same latitude as Argentina, Chile, South Africa, Australia and New Zealand -, and its temperate climate favor growing grapevines throughout its territory. 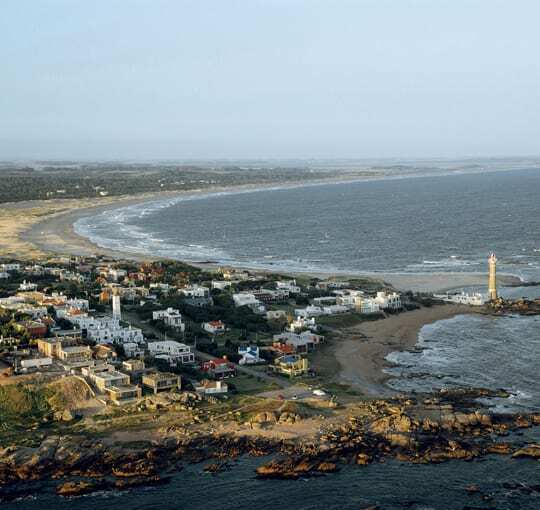 Punta del Este: Punta del Este, a holiday resort, is widely recognized for its beaches and lively atmosphere during the summer season. 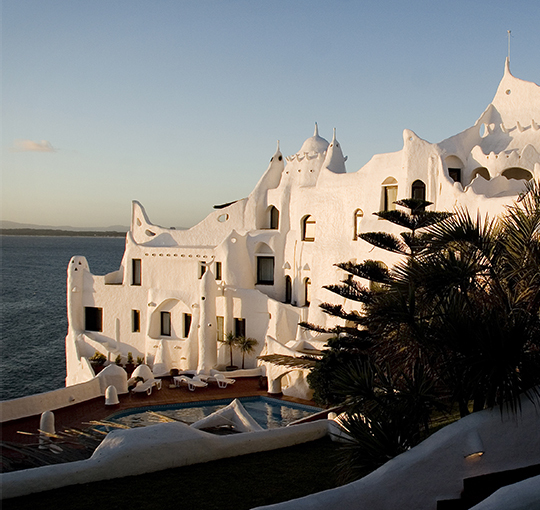 Nicknamed the Saint Tropez of South America, it is a vibrant, avant-garde, cosmopolitan city boasting of elegance and glamor with its yachts, cruise ships and celebrities. An exceptional terroir. An exclusive location. The influence of the Atlantic Ocean over the vineyards. 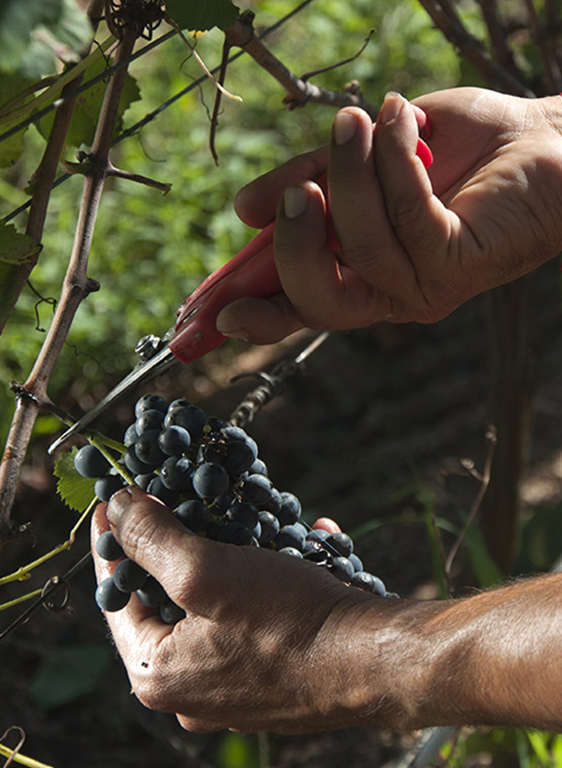 Meticulous work in each parcel so that grapes become a faithful expression of their origin. 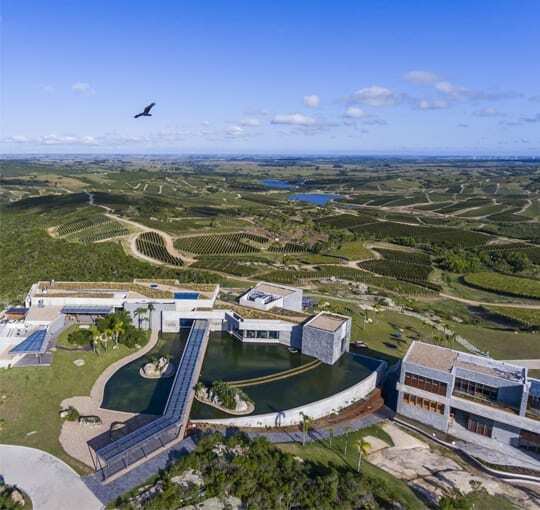 A sustainable winery and a portfolio of wines with strong identity and a sense of place.